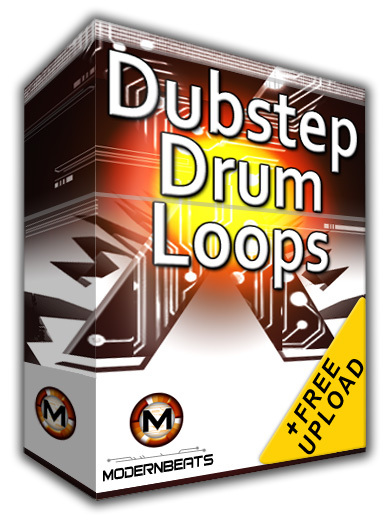 DOWNLOAD Over 330 Dubstep Drum Loops w/ Free Upload! Note: For matching music loops, see Dubstep X Music Loops. Dubstep X Drum Loops Collection - Download the complete collection (Volumes 1 & 2) and get over 660+ loops (1,610+ files) across 4 tempo groups (102BPM, 128BPM, 132BPM, and 140BPM) provided in 3 formats (WAV/AIFF/REX2). The whole two-volume library comes loaded with hundreds of cutting-edge Skrillex-style kick & bass drum rhythms, epic Flux Pavilion-style snares & claps patterns, plus a myriad of sound effects, noise loops, vocal percussion. All loops mix-match seamlessly together, allowing for 1,000's of unique drum beat combinations! Cutting-edge Skrillex-style Kicks, Bass Drums, & Booms! Epic Ethereal Flux Pavilion-style Snares, Claps, & Hits! Multi-track State of the Art Dubstep Drum Programming! Special Sound FX, Noise Loops, Vocal Percussion, & More! Construction-Style for 1,000's of Beat Combinations!